I don’t know about you, but I didn’t really care for Hercules when it first came out. I found the imagery of the Underworld and just the overall tone very disturbing, but since maturing I’ve really grown to love the film, especially the semi laid back and comedic Hades. Hades was not always meant to be the villain we all know and love today. Originally, he was meant to be a darker, more menacing, serious villain. Actors such as Jack Nicholson and John Lithgow were approached. Nicholson was deemed too expensive and Lithgow recorded a few lines but just didn’t work. It wasn’t until the fast-talking, wisecracking James Woods auditioned that Hades role became more of a comic relief villain. Out of all of the films he has done and characters he has embodied, Hades is one of Woods all time favorites. Throughout production he would ad-lib a lot of his lines and has even stated that he would reprise his role until the day he dies. After the film, he has voiced Hades for Hercules: The Series, House of Mouse and the Kingdom Hearts games. 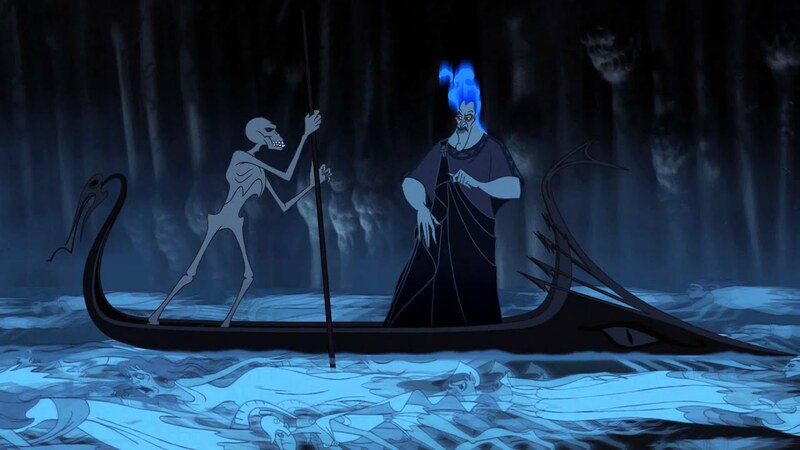 Hades was certainly the breakout star of Hercules. Woods voice acting received wide praise from not only fans but critics. 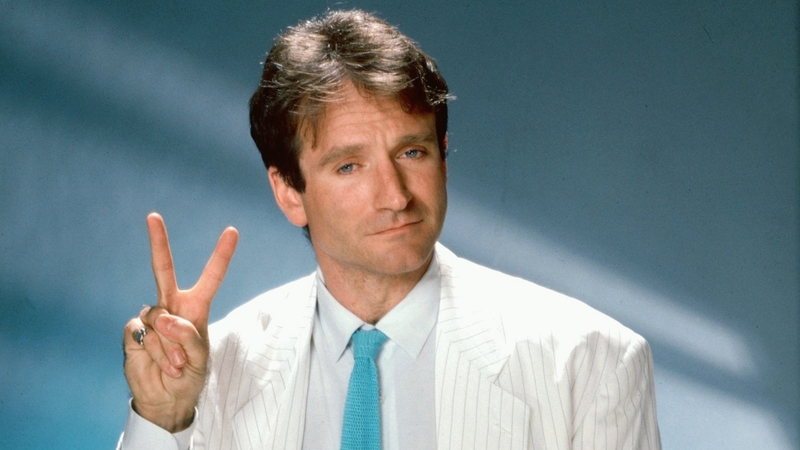 Many of whom compared his portrayal to Robin Williams‘ Genie. According to Greek Mythology, Zeus was a huge player and fathered Hercules out of wedlock to a mortal woman. Hercules (or Heracles, his real Greek name) is still known for his strength and brave adventures, but here, his step-mother Hera is the villain. Annoyed by his very existence, Hera stopped at nothing to make Hercules suffer. In Greek Mythology, Hades was not portrayed as the villain. For the film, writers were planning to follow mythology, but once they realized that having Hercules being an illegitimate child may not be the right avenue, they turned to Hades. It all clicked once they considered the contrast between the beautifully bright Mount Olympus and the dank, dark Underworld. Don’t forget to have a Wonderful Weekend! My son and I love that part! Great job on the Challenge! Keep it going! I readily admit that I almost lost all faith in Disney animation during the rebirth of animation in the 90’s, but Hercules was the movie that brought me back around. I felt the fluid lines of the animation itself was as close to the old hand-drawn method as we would probably ever get again and I still watch Hercules when I’m feeling sad at the loss of hand-drawn (watching movies like Sleeping Beauty just make the loss worse).